2016 Etymotic GunSport Pro 15 Electronic Hearing Protection. 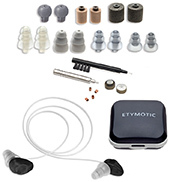 Etymotic GunSport Pro 15 Electronic Hearing Protection. 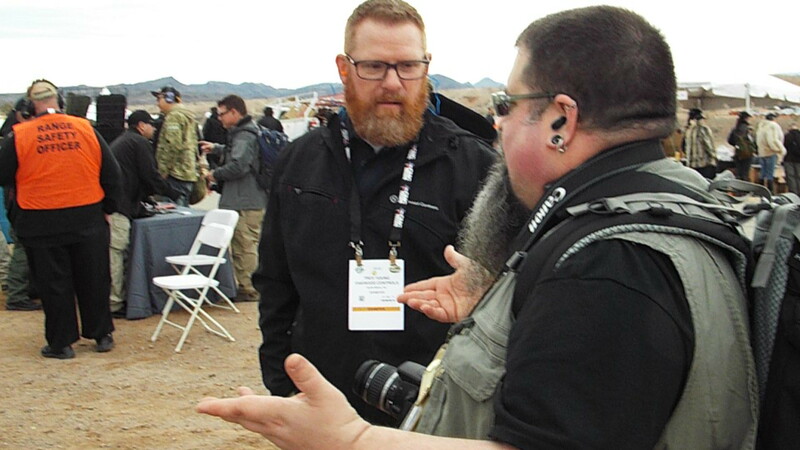 I first saw the name Etymotic on floor 1 at Shotshow 2015. I had a brief conversation with a representative and really didn’t appreciate the product I was seeing. A month or two passed and I got a set of GunSport Pro 15 earbuds in the mail. It was obvious right away that Etymotic covers all the bases. I opened the seemingly too big box to find every possible earbud tip, type and size possible, cleaning tools and materials, a protective case for carry and a lanyard to keep the buds together and avoid loss. Right away the contents exceed expectations. There is something included in the box to fit every user. It’s as close as you are going to find to a custom fit from anything outside of an audiologist’s office. After finding my fit, I’ve never looked back. So lets talk features and use. The GSP15s use hearing aid batteries (#10). This allows the earbuds to be tiny and lightweight for comfort and prolonged use. The downside is in the battery itself, the zinc air batteries will begin to die the moment you removed the tab/seal from the battery to install it. There is nothing that can be done about it. You will get up to 2 weeks of use from a pair of batteries. You may be able to extend the life slightly by opening the battery door and replacing the sticker tab on the battery between uses. This means you will be buying batteries fairly often for the GSP15s. If you don’t shoot often you won’t be buying too often. If you shoot a lot, you will be buying more but you will also get more use during those 2 weeks of battery life. Either way, it’s just plain worth it. Right away you will notice you can hear very well, in comfort, with not muff cups pushing your ears against your head. It’s nice and you won’t want to shoot any other way from that time on. Then you will notice there is a tiny vertical switch on the outside of each bud. With a flip of the switch, the GSP15s will amplify sound 5 times. If you’re a hunter, the amplification is fantastic. If you aren’t, it’s still great. 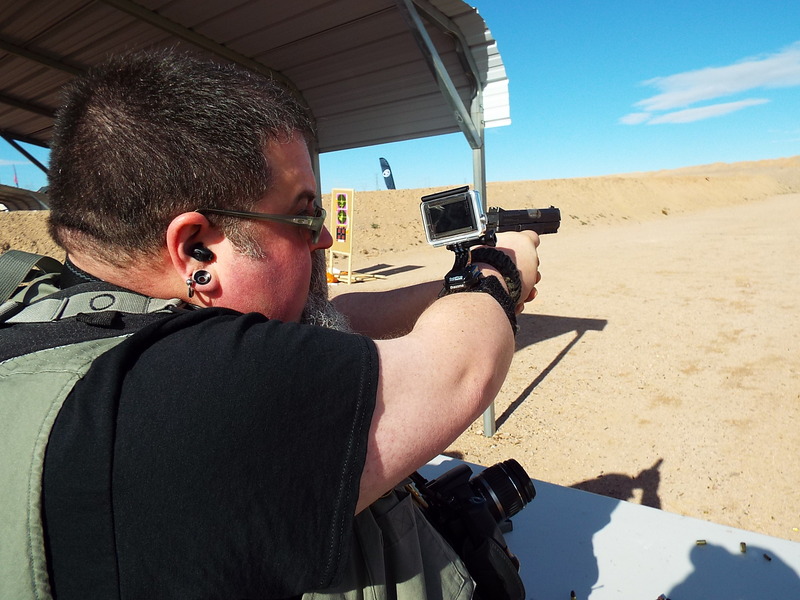 I may need to communicate with someone downrange and not only do you no longer need to remove your hearing protection but you can amplify your partner’s voice and make that communication easier. Of course in either mode, the GSP15s will reduce any sound loud enough to be damaging to a comfortable level without any latency. 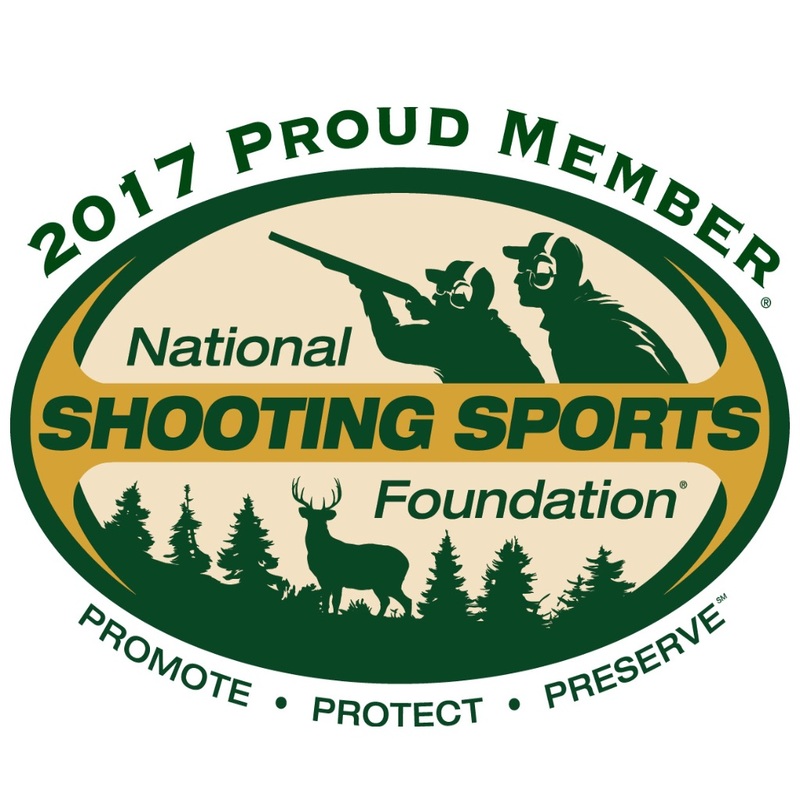 With other products, I’ve heard the beginning of a gunshot before the muffs cut the sound out in a very noticeable way. These earbuds are able to do the job in a seamless way. 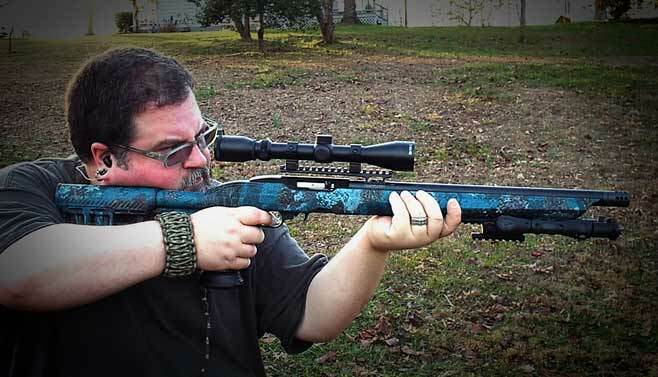 I’ve found the GSP15s to be the best choice for most shooting experiences. The only time I have used something different is on an excessively loud indoor range. 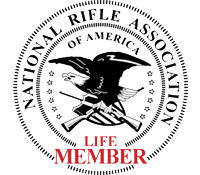 The range in question would be Colonial Shooting Academy in Richmond VA. At CSA you may be shooting your mid-century 22 target pistol while others are shooting rifles with calibers up to .30 and unforgiving muzzle brakes in the lanes to either side of you. In an open air environment this would be fine, but in the range with so many hard surfaces all around it gets a little uncomfortable. To be fair, many people double up on hearing protection in these conditions. I can type all day about what I think about the GSP15s but I think the proof is in the photos. If you look back through my articles and reviews you will see that I am using the Etymotic protection throughout. 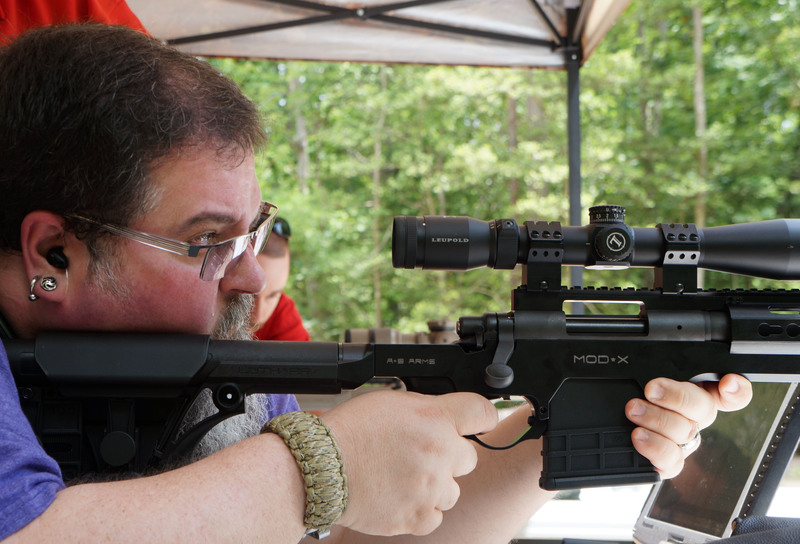 I was using GSP15s at Shotshow range day, in my recent work with AR15s, my Adaptive Tactical work, and in the article I wrote on Covert Media Day in Charles City VA last year. If there was a better option, I would be using it. You can see I use the GSP15s for just about everything and as it turns out I am not the only one. In the case of Covert Media Day, there was another writer in attendance that was also using the Etymotics. If you want to find the best products, see what the pros are using.